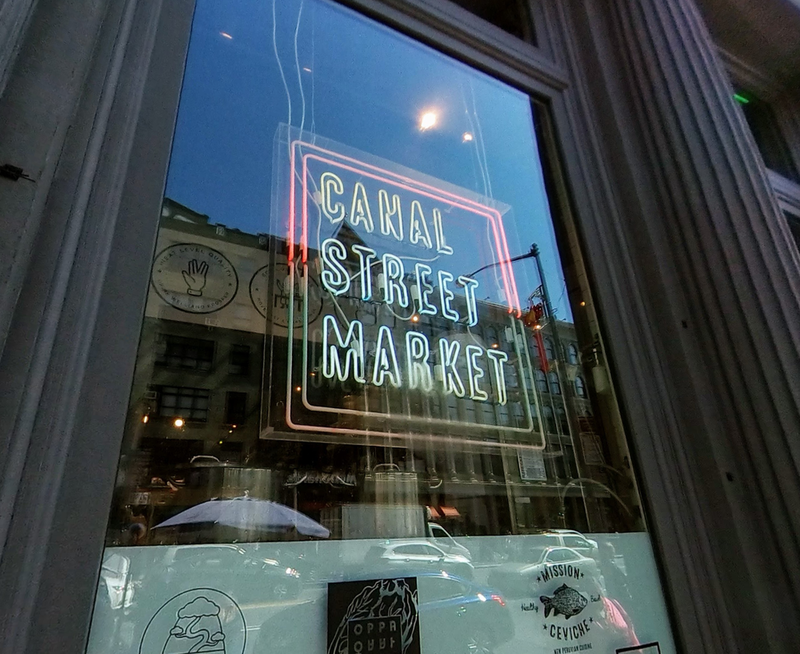 We're partnering up with Canal Street Market in downtown Manhattan to build out their radio station, The Portal. Submit your idea for a talk show here. If selected, you'll get access to the recording studio and join the Listening Party Network for radio talk shows. You must be in NYC to record in our studio. Good luck!